We’re known as the fun and loving practice that delivers results through attention to detail and customized treatment plans. 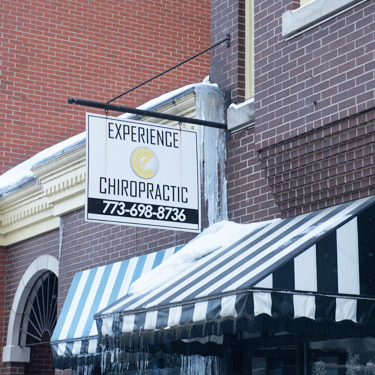 Experience Chiropractic helps patients to optimize their health through our philosophy: listen carefully, deliver treatment excellence and care for each patient as an individual. This philosophy has provided benefits for countless patients. It will for you, too. Our passion for what we do never fades. The patients who see us feel the positive energy that emanates from our chiropractic care center. Our doctors work together as a team, and this is an approach that benefits every practice member. We treat our patients like family, and we’d do for you what we’d do for one of our own. For your convenience, we provide on-site X-rays, and rehabilitative therapies to help you to heal quickly. We take insurance, offer same-day appointments and feature Saturday bookings. Perhaps you’d like to get off of pain medication. Or you have a scheduled back surgery and want to see if you have an alternative. Maybe you’d like to see if chiropractic can help your child have a stronger immune system. The benefits of chiropractic are many! If you’re ready to optimize your health, contact us today for a free consultation!